Why did you move abroad? For love, for work, or just for the hell of it? Internations, a network and guide for expats in 420 cities worldwide has published results from a massive survey, summarizing why we choose to move abroad. I reckon I fall (or have fallen) into just about every category. 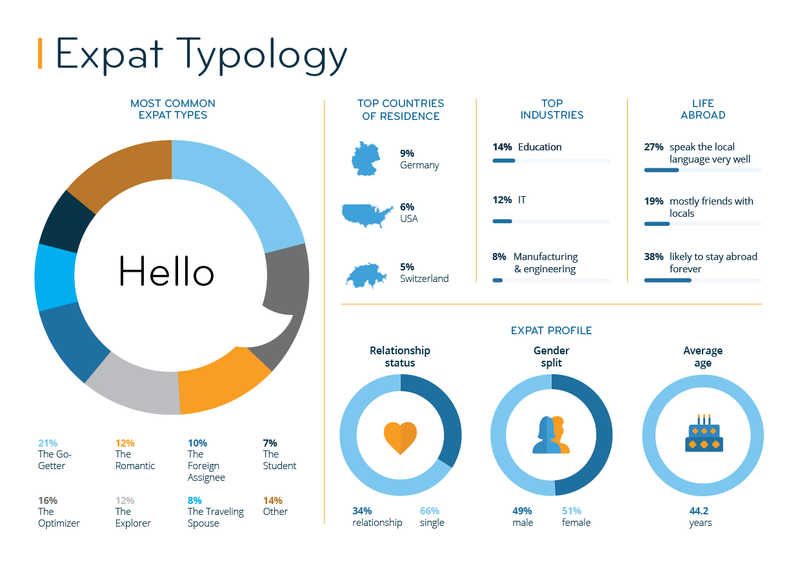 What’s your expat type? You moved for your career, like 21% of expats. You seized the opportunity to move with your company or you embarked on a new adventure abroad to start a new business. Along with 16% of the expat population you moved for a better quality of life. Sunshine, a better salary, smarter politicians… or wine. You moved abroad for love. Awww! And even if the love for your partner didn’t last, your love for your new country did – you chose to stay overseas anyway. You’re among 12% of expats. Adventure, an exciting foreign culture, the opportunity to learn a new language… you’re happiest soaking up life with the locals and you can’t imagine ever returning ‘home’. That’s you, and 12% of expats. You were sent abroad by your work, and damn it you work hard. While you’re too busy working to make many local friends, you’re sure to prop up the bar with colleagues on a Friday night. 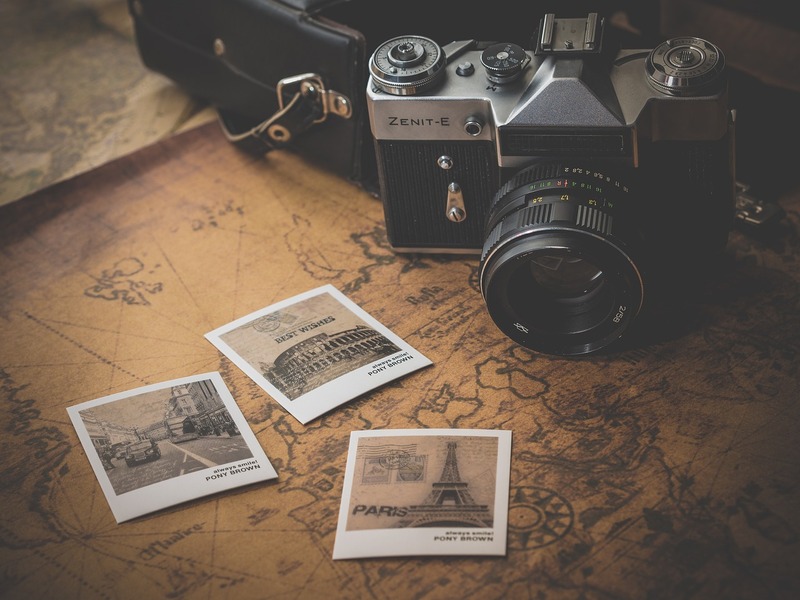 While expat life is generally worth it financially, like 10% of expats you’ll no doubt return to your home country at some point. You’ve got on board with your partner’s new destination. Ladies – note I said traveling spouse, not trailing… After all, behind every great man there’s an even better woman. 8% of us fulfill this role. For you the only real way to learn is to dive right into the local lingo and culture. Yes, you count many gringos, Aussies or Brits abroad among your friends, but you’re not averse to mingling with locals either. You studious lot make up 7% of the expat population. Also, just for a laugh, check out my oh not so scientific quiz to find your expat type and compare with expat friends who’s been an expat way too long.